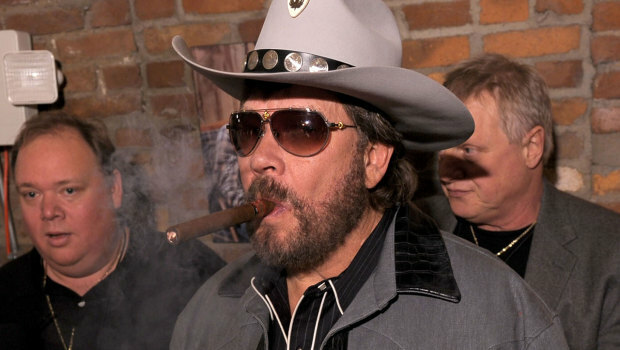 ESPN – Hank Williams Jr. and his iconic theme song will not return to ESPN’s “Monday Night Football,” the network announced Thursday. Asked to clarify, Williams said, “They’re the enemy,” adding that by “they” he meant Obama and Vice President Joe Biden. Williams’ song has been part of “Monday Night Football” since 1991 on both ESPN and ABC. He is a Grammy award winner who also was a three-time entertainer of the year from the Academy of Country Music in the 1980s. First of all… this is an ESPN article in which they constantly refer to themselves in the 3rd person. “ESPN said in a statement…” That’s weird, right? “George likes his chicken spicy!” Second, I really wish celebrities and actors would just keep their political views to themselves. Just shut the hell up about it. I know it’s slightly hypocritical for a blogger to be saying crap like that when all I do is come here and constantly spew, as I see fit, my political and religious views/thoughts/opinions on you, lobsters. But that’s the difference, you come here because you want to, and I created this forum so I can do exactly what I’m doing… saying whatever the hell I want. Right now, I want to say that Hank Williams, Jr. is an idiot for making that Hitler/Obama analogy. So, what really happened? Did he quit? Did ESPN fired him? Which is it? If they did fire him, was it right for them to? Meh. They probably got a ton of pressure to do it, so they did. Did they need to? No. People wouldn’t start hating the MNF intro song that’s been on the air since 1991 because of Hank Williams, Jr.’s political or religious views. If that was the case, nobody would ever watch a Tom Cruise or John Travolta movie, ever. 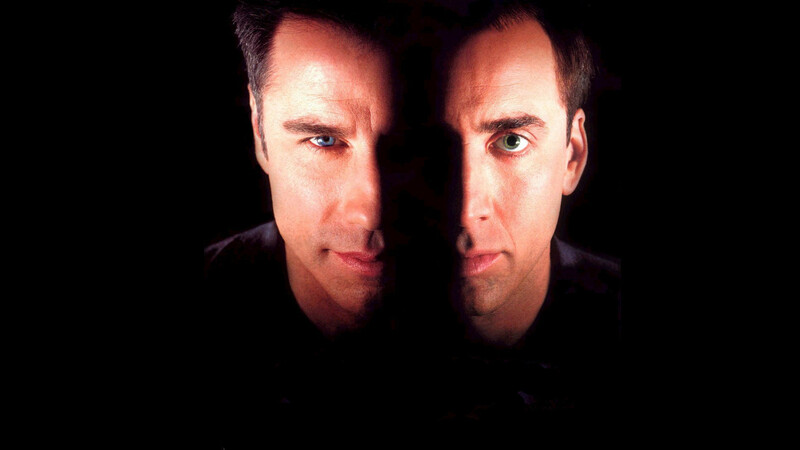 And I’ll be damned if I’m going to live in a world where I can’t watch Face/Off at least once a month. This entry was posted in Celebrities, Movies, Music, News and tagged are you ready for some football?, ESPN, face/off, hank williams jr, MNF. Bookmark the permalink.